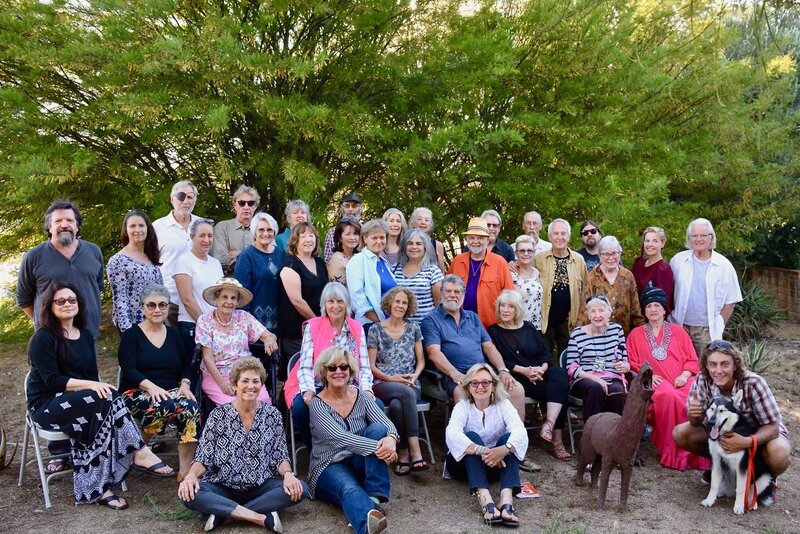 Thirty-five years ago, three nationally recognized Ojai artists, Bert Collins, Marta Nelson, and Gayel Childress, were inspired to invite art lovers and collectors into the studios of Ojai’s many fine artists, sharing a weekend in celebration of art and creativity. The first year, 24 artists opened their studios and 20 more held a joint exhibition at the Ojai Art Center. From this core group, the Ojai Studio Artists group formed. OSA today has doubled in size from its beginnings – each new member juried in only after demonstrating the highest standards of professional excellence and achievement.